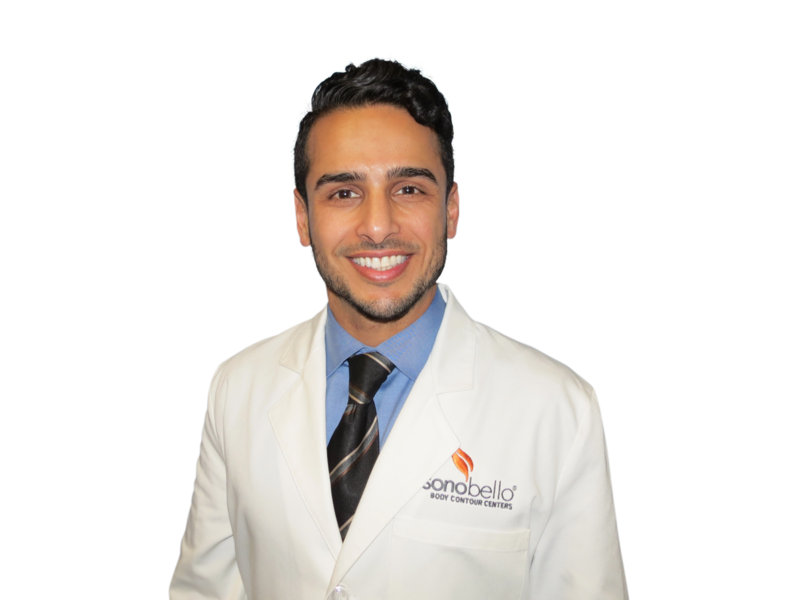 Dr. Al-Mufarrej is double Board Certified by the American Board of Surgery and the American Board of Plastic Surgery. He obtained his medical degree from Royal College of Surgeons in Ireland in Dublin, Ireland, graduating with honors and multiple national and college awards. Dr. Al-Mufarrej completed a General Surgery Residency from George Washington University Hospital, Washington, D.C. and a Residency in Plastic Surgery at Mayo Clinic in Rochester, MN. He continued his education with a Fellowship in Craniofacial and Pediatric Surgery at Seattle Children’s Hospital/University of Washington, Seattle, WA. Dr. Al-Mufarrej is a highly accomplished Plastic Surgeon who is a Fellow member of the American College of Surgeons and is an active member of American Society of Plastic Surgeons and The American Society for Aesthetic Plastic Surgery. Dr. Al-Mufarrej medical philosophy is that integrity and patient safety always comes first. He is dedicated to his patients by offering the best possible quality of care, while offering a tailored aesthetic treatment plan. In Dr. Al-Mufarrej’s free time he enjoys biking, travel, music and working out.